Whether you have a whole house air cleaner or a stand-alone system, we have the expertise you need! 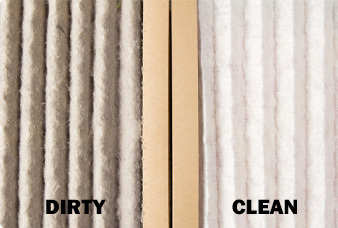 Dean’s can install, repair and maintain indoor air purification and whole house filter systems which are designed to remove airborne pollutants before the air is conditioned and supplied to the living space. We employ professional technicians that are on time, every time. We charge by the job, not the hour, and offer guaranteed pricing for all our service, repair and installation work for Minneapolis, St. Paul and the surrounding metro.